It is not entirely uncommon for Windows 10 version updates to have a few bugs. However, the Windows 10 October 2018 Update (version 1809) is riddled with more bugs and issues than most of the previous build versions were. Microsoft has re-released the October 2018 Update, but it is still releasing patch updates for it to fix things. Microsoft has now confirmed that Apple has fixed iCloud compatibility issues with the latest Win 10 version. In addition, users could not install iCloud (7.7.0.27) for Windows 10 1809. Consequently, Microsoft temporarily halted the October Update 2018 rollout for users with iCloud 7.7.0.27 installed. 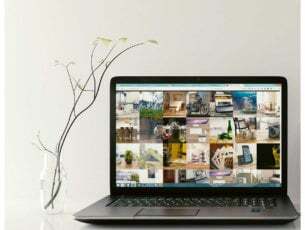 Apple has released an updated version of iCloud for Windows (version 7.8.1) that resolves compatibility issues encountered when updating or synching Shared Albums after updating to Windows 10, version 1809. 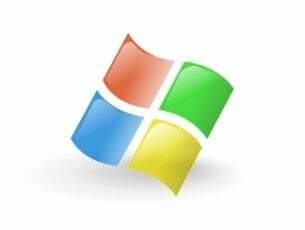 We recommend that you update your iCloud for Windows to version 7.8.1 when prompted before attempting to upgrade to Windows 10, version 1809. Users can click the Download button on the iCloud for Windows page to download version 7.8.1. So Apple, not Microsoft, has fixed one of the third-party software compatibility issues for the October 2018 Update. However, the Windows 10 update history page highlights that there are still a few issues that need fixing. Mapped drives not reconnecting is the latest Win 10 1809 issue that Microsoft added to the update history page on November 28. The October 2018 Update bugs have ensured a slower rollout for version 1809. Microsoft apparently re-released the 1809 update on November 13, after temporarily halting it in October. However, the latest AdDuplex report shows that the new Windows 10 version has rolled out to just 2.8 percent of its potential user base. So Microsoft is seemingly still holding back on a widespread rollout. 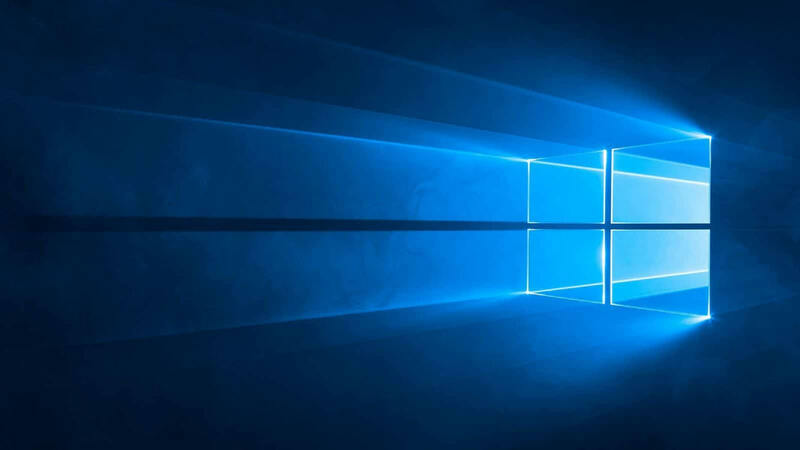 As such, about 97 percent of users are still waiting for the Windows 10 October 2018 Update almost two months after its original release date. At the rate the October 2018 Update is going at, it might take until March or even April 2019 for Microsoft to have fully rolled out the update. However, iCloud users can now update Windows 10 to version 1809.